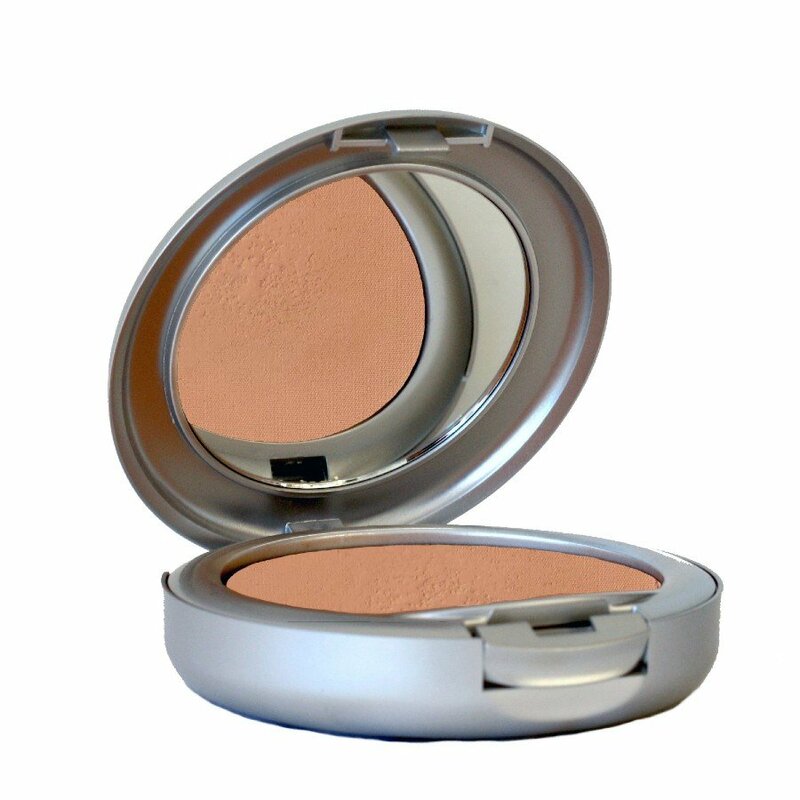 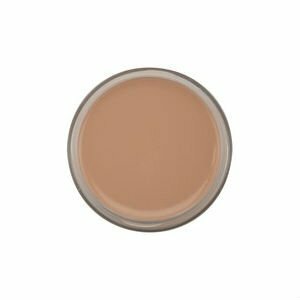 A velvety and light-weight, oil-free Mineral powder foundation which is easy-to-apply wet or dry to produce a smooth matte finish. Apply with a damp sponge for a dewy finish or our powder/complexion brush for a smooth, matte finish. We recommend using our Radiance Primer or Mattifying Primer as a base before applying foundation. • Provides a high definition coverage which helps to even out complexion and reduces the appearance of skin imperfections.